Dallas singer and songwriter Adrian Johnston has only been releasing music for the past few years, but she has already gained a following of music fans who appreciate her strong voice and strong stage presence. Johnston visited with Notably Texan to discuss her latest single Honky Tonk Wife, her involvement in Girls Raised In Texas (GRITS), and more. 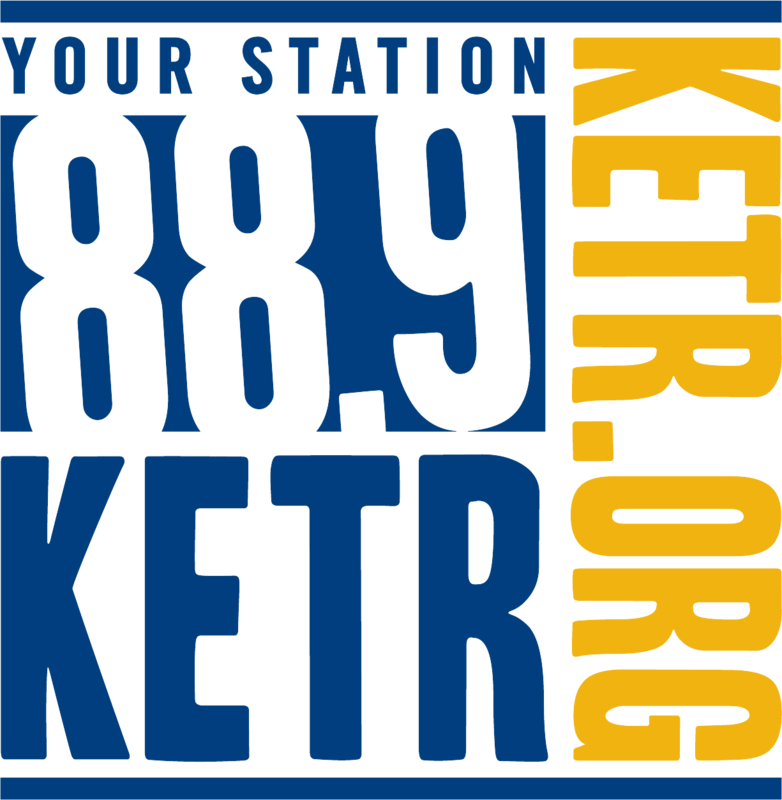 Matt Meinke interviewing Adrian Johnston during the March 26, 2019 edition of Notably Texan. Find tour dates, photos and more at the artist's website. Lifelong Music Fan Sarah Hobbs Has "Best job in the world"
Sarah Hobbs is living her dream. From humble beginnings in Jefferson, to attending college at Texas A&M University-Commerce, she's now making a name for herself as a strong voiced, independent Texas singer and songwriter. Zach Coffey is establishing himself as an excellent singer and songwriter. He describes his sound as Keith Urban meets Chris Stapleton, and he mixes a bit of soul with his country sounds on the sophmore release Genesis. Following an unfulfilling experience in the corporate business world, Jon Stork decided it was time for a new plan that involved his passion for music. His debut 2017 EP In Your Radio took off on its own, and pushed the Houston singer-songwriter to keep at it.